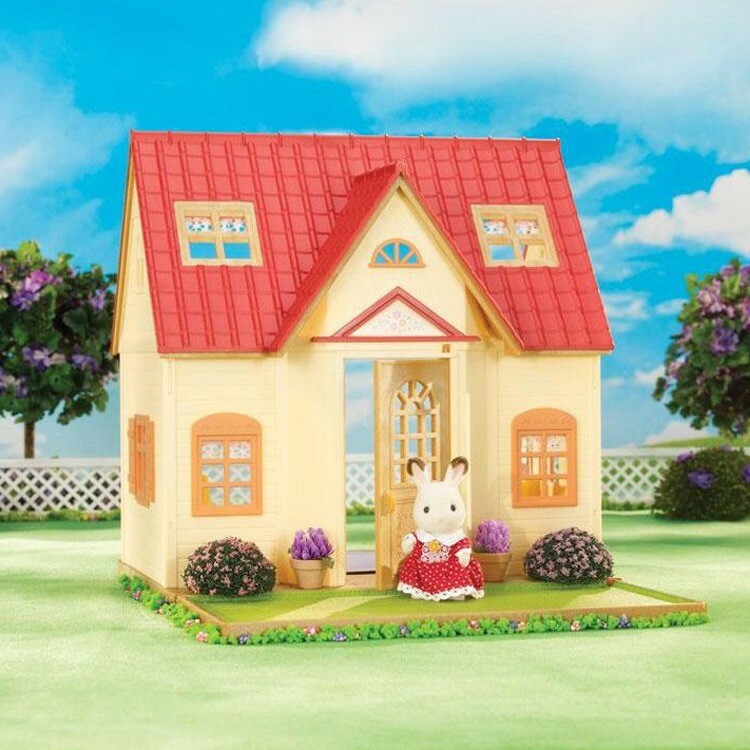 The new edition of the bestselling Calico Critters Cozy Cottage starter set includes an adorable dollhouse with moveable, reversible floor, 15 dollhouse furniture and accessories, and a toy figurine. 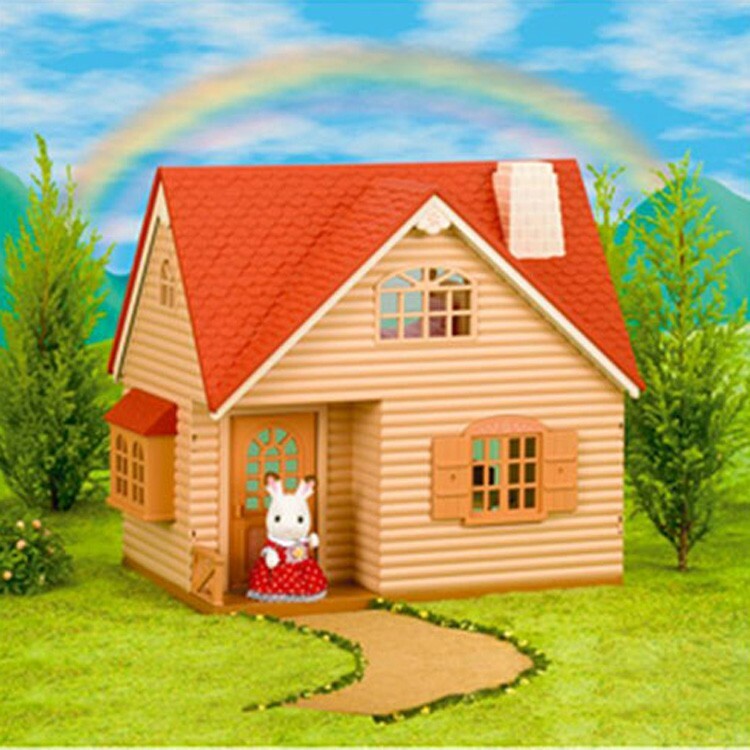 Theres no place like home and no home like the Calico Critters Cozy Cottage. 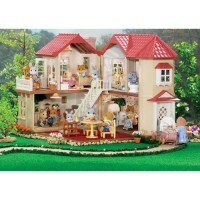 The Calico Critters Cozy Cottage is an excellent way to start a Calico Critters world in your own playroom. 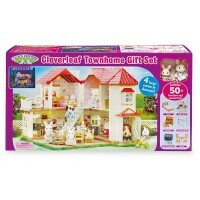 The new edition of the bestselling Calico Critters starter set includes moveable, reversible floor to use as a front yard, expand the 1st floor, or create a 2 story dollhouse. Your little toy animals can play in their room upstairs or eat in the kitchen downstairs! 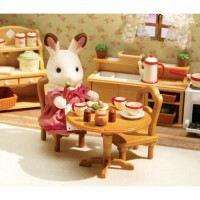 The toy figurines can sleep in the bed, sit at the table, or get ready for a new day by the mirror. 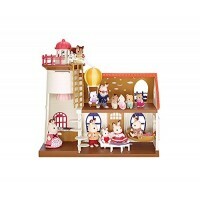 Calico Critters Cozy Cottage has 3 walls with the last one taken out so the toy animal family can go inside! 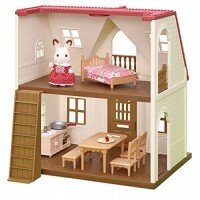 The play house comes with over 15 furniture and accessories pieces to make the rooms ready for pretend living. 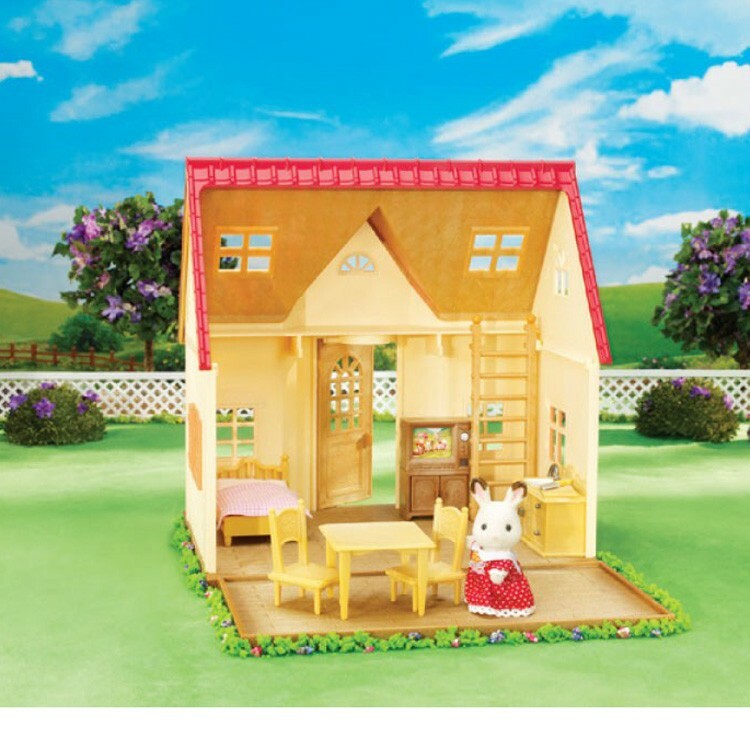 The play cottage bed with matching sheets, square table with chairs, kitchen counter with sink and three storage areas, cutting board with chopping knife, and moveable ladder for easy access to each floor all added for fun imaginative play with your favorite Calico Critters animals. 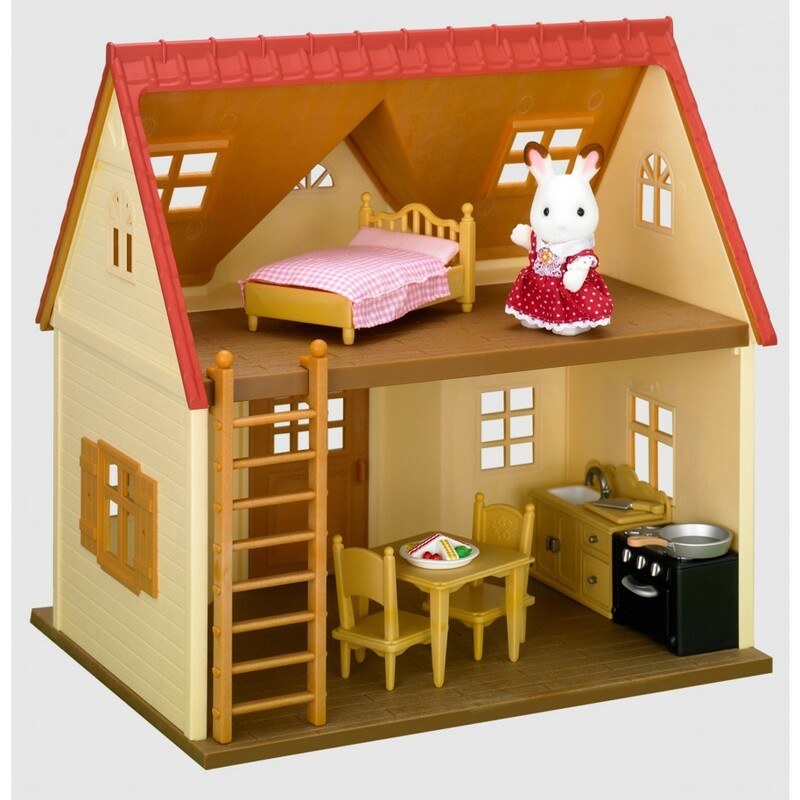 This dollhouse set includes Bell Hopscotch Rabbit figurine. 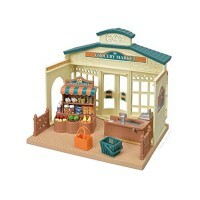 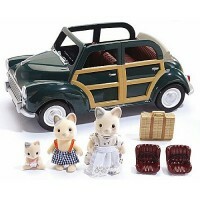 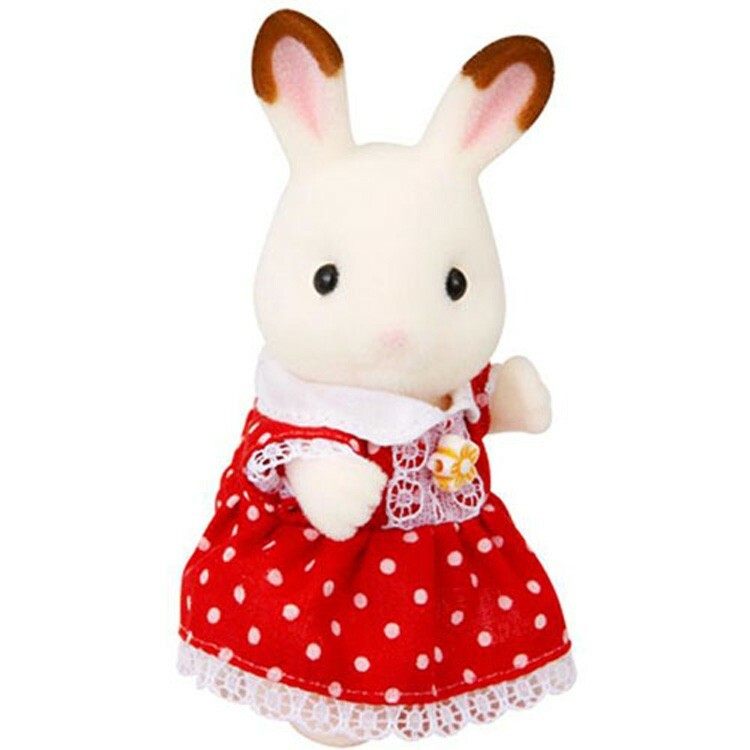 For more pretend play fun, buy the Calico Critters family from Educational Toys Planet. 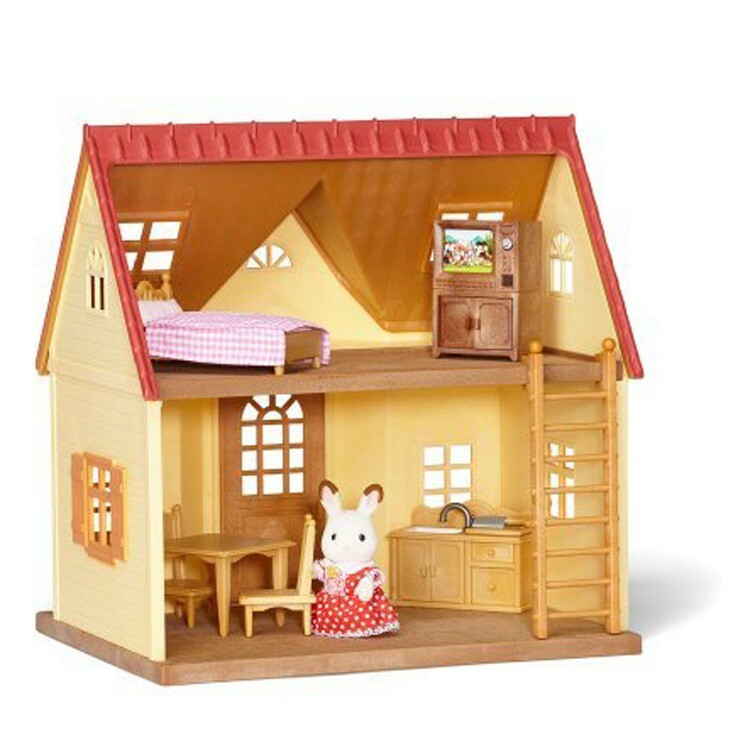 Calico Critters Cozy Cottage measures 10.5 x 8 x 10.75 inches. 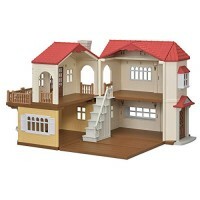 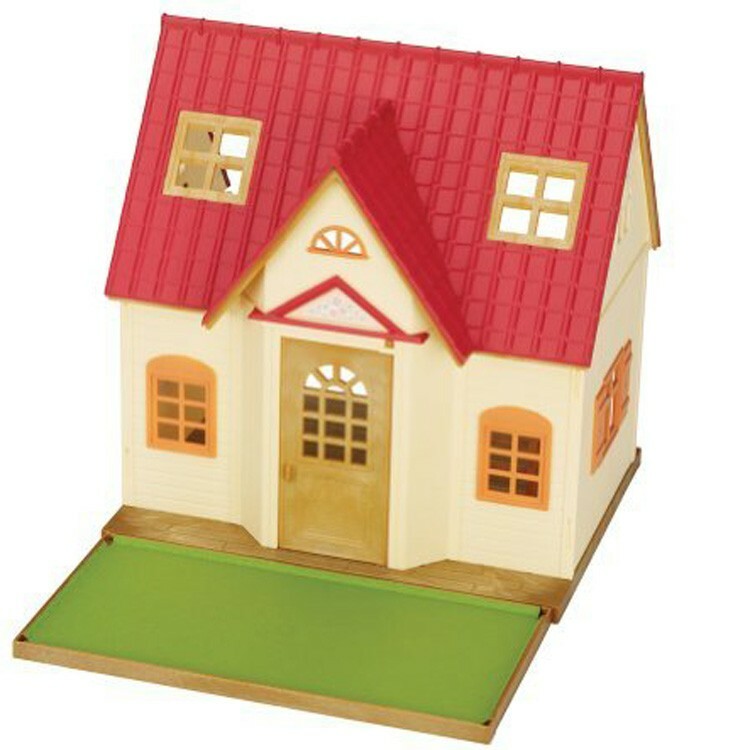 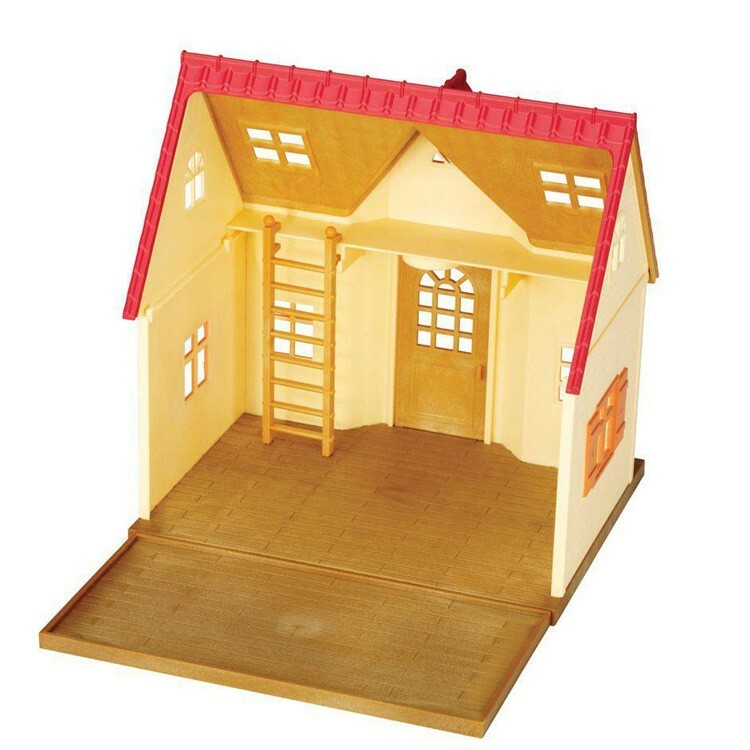 This beautifully crafted dollhouse is high quality and will keep your little girl busy for hours. 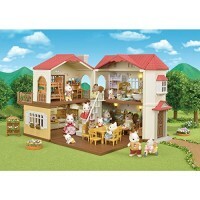 Dimensions of package 0.1275" x 0.113" x 0.085"
Write your own review of Calico Critters Cozy Cottage. 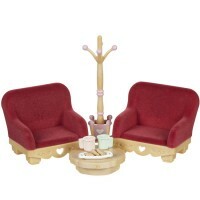 Rating: 5 by donna, IL Great gift for the twins.